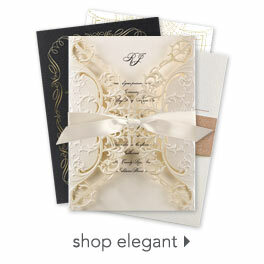 A true Disney fan wants more than just Disney wedding invitations. 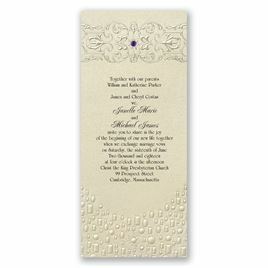 You want to feature the beauty and elegance of this magical theme throughout your entire wedding. Shop this wonderful selection of Disney stationery and accessories to help you create the wedding of your dreams.